Archaeologists painstakingly dissected the wealth of artifacts left behind at Greater Cahokia and, in the process, resurrected something of the history, culture and religion of those who built and maintained the city. 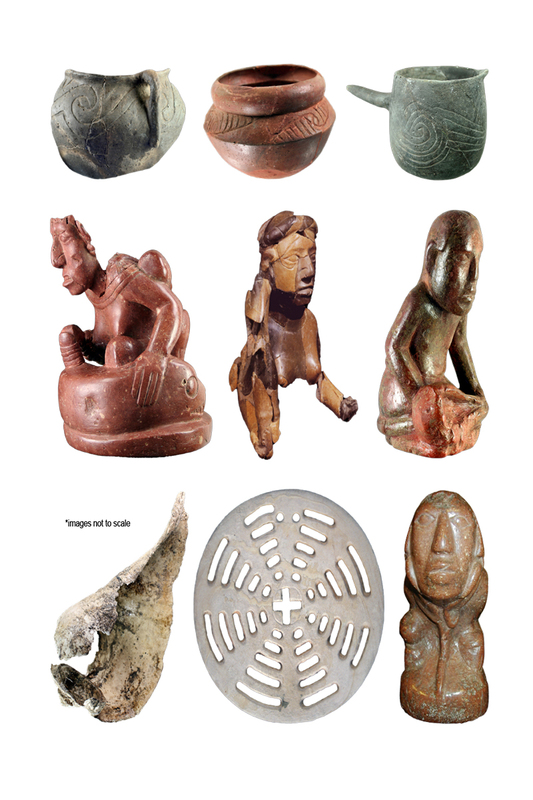 A new book offers an in-depth picture of what they found, and learned, from the vast collection of artifacts. 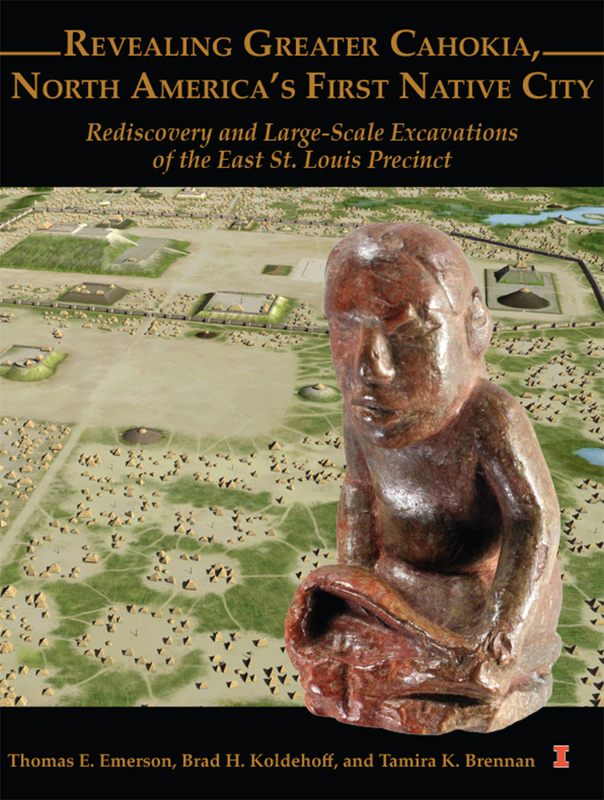 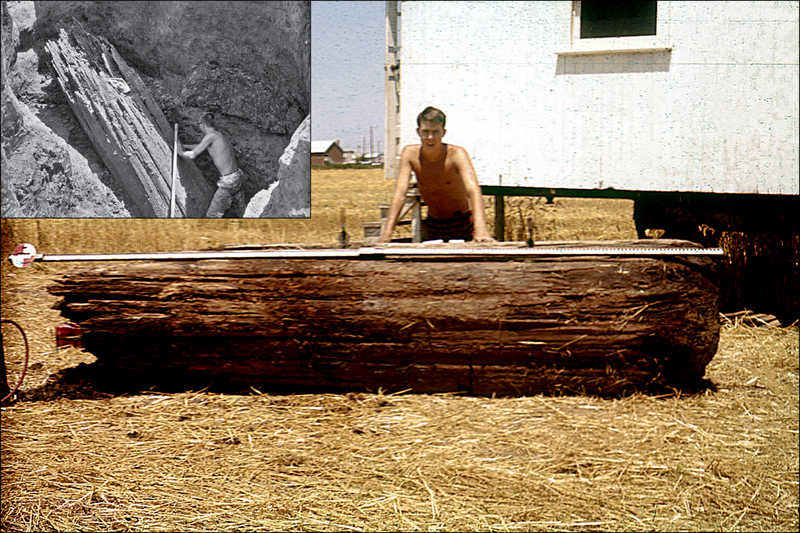 A new book details the immense archaeological effort to excavate and interpret artifacts associated with Greater Cahokia, an ancient city on the Mississippi River. 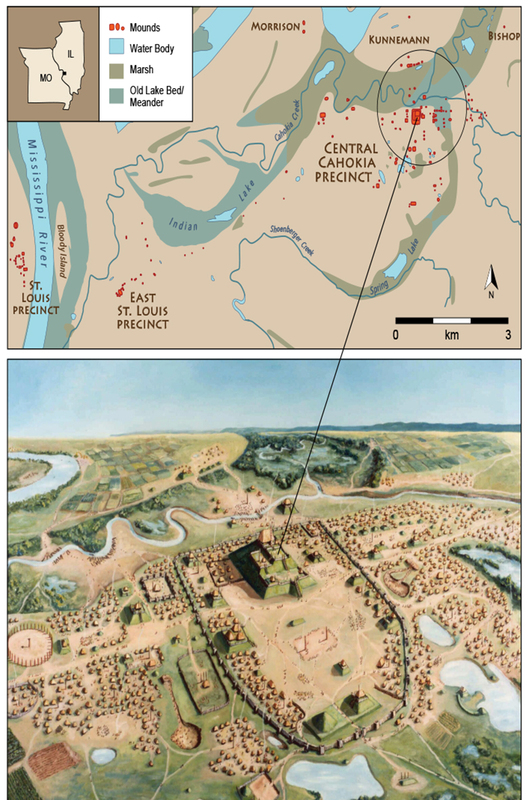 CHAMPAIGN, Ill. — With a population between 10,000 and 30,000 in its heyday (A.D. 1050-1200) and a sprawling assortment of homes, storage buildings, temples, cemeteries, mounds and other monuments in and around what is now St. Louis and East St. Louis, Illinois, the ancient Native American city known as Greater Cahokia was the first experiment in urban living in North America. 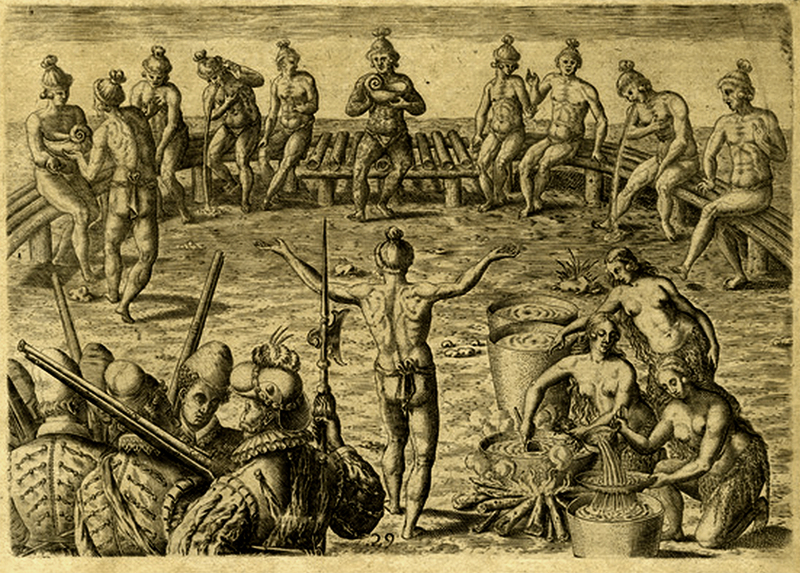 An engraving by Theodor de Bry of Jacque le Moyne de Morgues’s depiction of a black drink ceremony among the Timucua in 16th-century Florida. 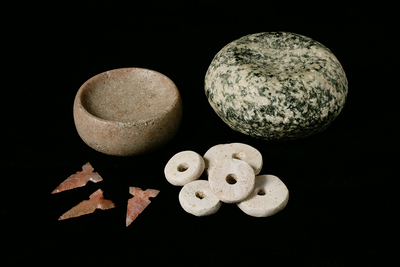 To reach Thomas Emerson, email teee@illinois.edu. To reach Timothy Pauketat, call 244-8818; email pauketat@illinois.edu. 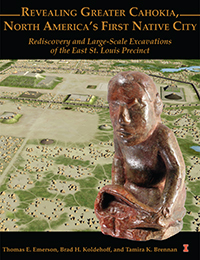 Copies of the book “Revealing Greater Cahokia, North America’s First Native City” may be ordered online or via email: isas@illinois.edu. 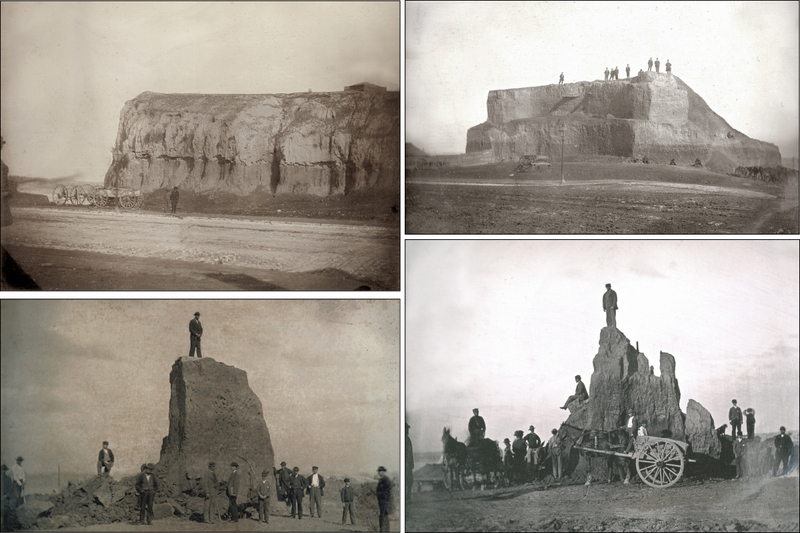 For more information about ISAS research at Cahokia, see also “Re-Envisioning Greater Cahokia,” an online story map.